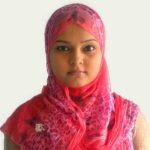 With the overwhelming number of products being offered on eCommerce websites, it becomes crucial for a shop owner to understand which product is doing well and which isn’t. It is a well-stated fact that every company will try to advocate for their product. But, the real judge of the utility of a product is the customer. If you are operating your online store, you are quite lucky in the sense that a Woocommerce customer reviews plugin can easily save provide you an interface through which your customers can share their opinions/reviews on your products. Why Do You Need WooCommerce Customer Reviews? Every seller, whether online or otherwise will always vouch for their products. But whether a product really is as efficient and effective as it looks/sounds will depend on what customers have to say about it. The differences between effective and ineffective products show up where the rubber meets the road, in the WooCommerce product reviews. WooCommerce customer reviews have also become all the more important because of the lack of the ability to ‘test’ a particular product prior to its purchase online. Product reviews provide your WooCommerce store with the much-needed resource – customer feedback. Let’s look at some benefits of product reviews and ratings for your online store. Reviews help build customer loyalty and enables the potential buyer to know about the product with better clarity. Reviews help your site in getting ahead in the search engine rankings. They convince a shopper that they are doing the right thing by buying the product – ultimately increasing sales. 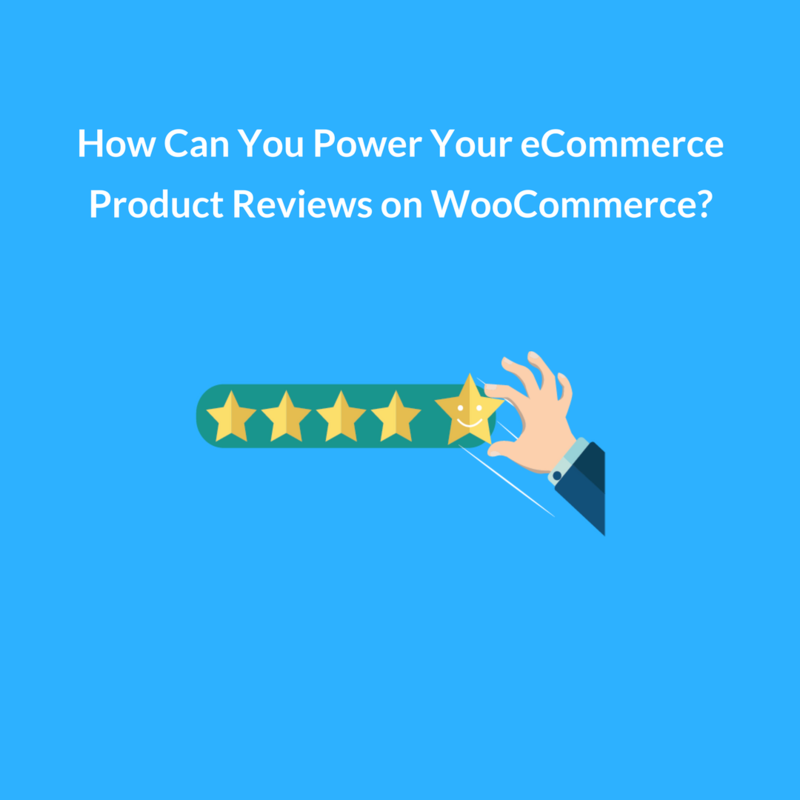 You will obviously need a WooCommerce customer reviews plugin to take advantage of these benefits, so let’s have a look at these handy WooCommerce extensions. Which WooCommerce Customer Reviews Plugin Should You Choose? WooCommerce Product Reviews Pro allows you to accept user-generated images and videos of products. Additionally, you can also ask questions users to review the products and subsequently can display their answers on the review page. The extension further asks your customers to update the existing review instead of adding new reviews each time your customer has some feedback. With the Review for Discount extension, you can send reminder emails to your customers to review the products they have bought and simultaneously offer a discount on future purchases. This helps drive repeat purchases, upselling and cross-selling. You can auto-create coupons for those customers who review your products, that can be redeemable at checkout. FOMO (fear of missing out) allows you to supercharge the reviews for your WooCommerce store by showing your website visitors how other customers have left reviews for products. It can also showcase the purchase data for all products, special offers etc. The application also integrates seamlessly with Google Analytics alongside its own dashboard which further tracks your conversions. You can enjoy more sales with social reviews with the YITH WooCommerce Advanced Review plugin. Your customers can leave reviews for a product with images and titles and also add a review statistics bar so that your product can be rated on a scale of five. It also allows you to create a histogram table for reviews of different kinds of products. In a nutshell, a WooCommerce customer reviews plugin is extremely important for you and your store and that kind of an extension has the power to make or break an online business. If you haven’t decided yet which platform suits you best then check our comparison article on WooCommerce vs Shopify vs Opencart. Download Perzonalization for your WooCommerce store, Today!